La Mia Lux Mercerized Cotton is made out of 100% mercerized cotton. 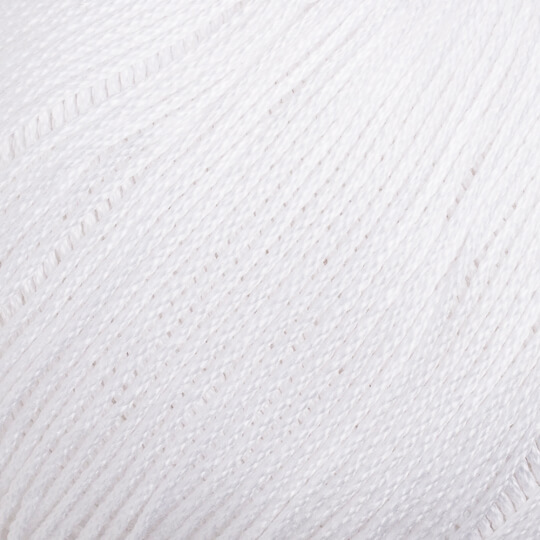 With its perfect twist, your thread won’t easily separate and you will get a unique texture on your knit projects. 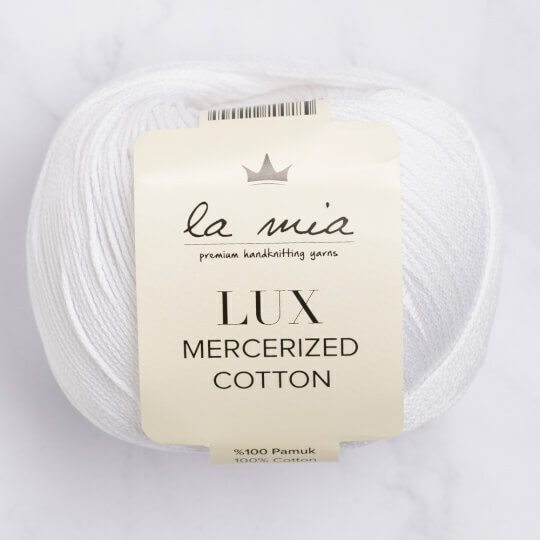 La Mia Lux Mercerized Cotton is also a firm yarn which helps you to give shape to any crochet project such as an amigurumi toy or any other accessories.